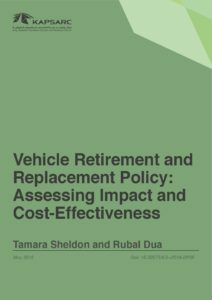 This research project assesses the impact of vehicle regulatory programs, technology advancements and consumer attitudes on personal mobility choices and energy demand. Policymakers across the world, including Saudi Arabia, are employing various supply and demand side policies to reduce greenhouse gas emissions from light-duty vehicles and to promote clean vehicle adoption. These policies include fuel economy standards, greenhouse gas emission standards, zero-emission vehicle mandates, and financial and non-financial incentives. 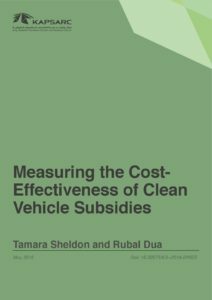 This project explores the potential impact and cost-effectiveness of these supply and demand side policies on the adoption of fuel-efficient vehicles and associated energy demand.